I visited a friend in Denmark a few months ago. Her home was filled with lovely Swedish rugs. I went out in the garden where I spotted a beautiful rug laid across a table. I’m not sure if it was drying after having been washed or perhaps forgotten for a day or two if it was used as a a tablecloth for a light lunch. But, it sure contributed to a beautiful composition in this setting. No worries if a rug gets rained on. Nearly all of them are made of cotton or a cotton blend and are washable. Personally, I’ve used a long rug under my Thanksgiving table for a warm, textural look and feel. 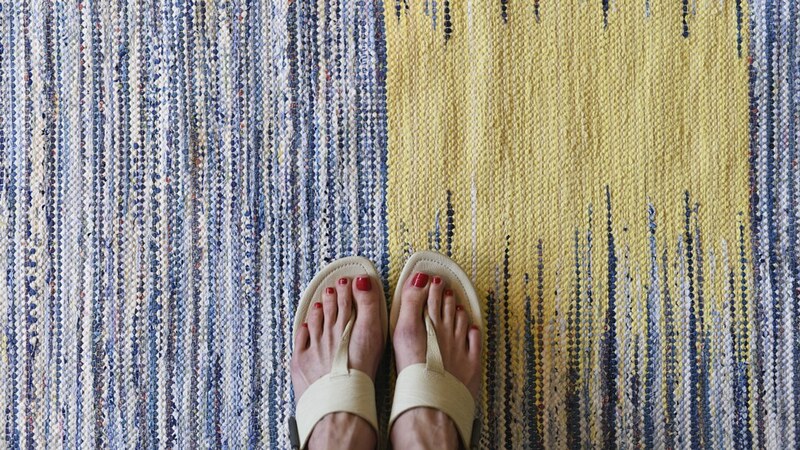 So many ways to use our rugs! Tables provide a great way to experience our Swedish rugs up close and add an unexpected texture.